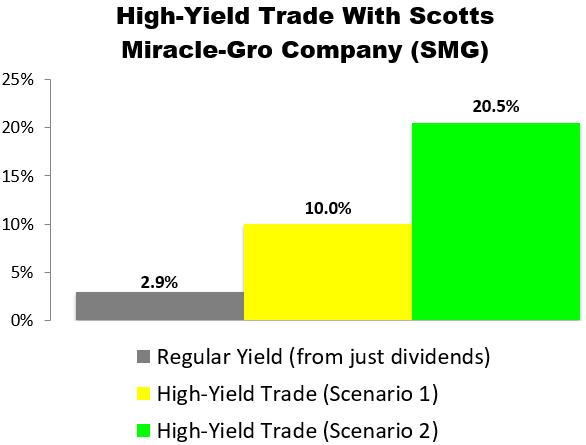 This week’s High-Yield Trade of the Week is with Scotts Miracle-Gro (SMG), a long-term dividend growth play in the cannabis market. This is a trade that’s very similar to the one I made in my retirement portfolio last Friday, August 3. In short, I bought 100 shares of SMG at $78.69 per share and simultaneously sold one March 15, 2019 $80 call option for $6.09 per share (which generated $609 in immediate income). As we go to press, SMG is selling for around $75.35 per share and the March 15, 2019 $80 calls are going for about $4.40 per share. 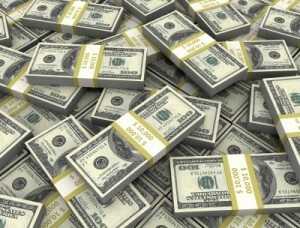 Our trade would involve buying 100 shares of SMG and simultaneously selling one of those calls. By selling a call option, we’re giving the buyer of the option the right, but not the obligation, to purchase our 100 shares at $80 per share (the “strike” price) anytime before March 15, 2019 (the contract “expiration” date). 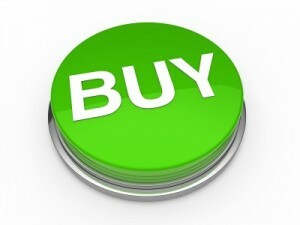 In exchange for that opportunity, the buyer of the option is paying us $4.40 per share (the “premium”). Because we’re collecting immediate income when we open the trade, we’re lowering our cost basis on the shares we’re buying from $75.35 to $70.95. In other words, we’re buying the stock at a 5.8% discount to its current price. If SMG stays under $80 by March 15, 2019, our options contract will expire and we’ll get to keep our 100 shares. 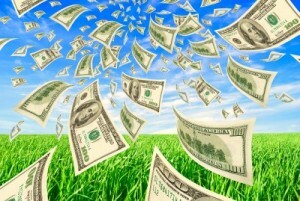 In the process, we’ll receive $440 in income ($4.40 x 100 shares). Excluding commissions, if “Scenario 1″ plays out, we’d receive a 5.8% yield for selling the covered call ($4.40 / $75.35) in 214 days. That works out to a 10.0% annualized yield. If SMG climbs over $80 by March 15, 2019, our 100 shares will get sold (“called away”) at $80 per share. In “Scenario 2” — like “Scenario 1” — we’ll collect an instant $440 in income ($4.40 x 100 shares) when the trade opens. We’ll then collect another $465 in capital gains ($4.65 x 100) when the trade closes because we’ll be buying 100 shares at $75.35 and selling them at $80.00. In this scenario, excluding any commissions, we’d be looking at a $905 profit. From a percentage standpoint, this scenario would deliver an instant 5.8% yield for selling the covered call ($4.40 / $75.35) and a 6.2% return from capital gains ($4.65 / $75.35). At the end of the day, we’d be looking at a 12.0% total return in 214 days, which works out to a 20.5% annualized yield from SMG. We’d place a “Buy-Write” options order with a Net Debit price of as close to $70.95 ($75.35 – $4.40) as we can get — the lower the better. 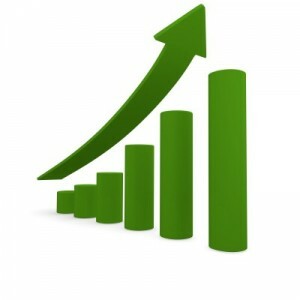 Options contracts work in 100-share blocks, so we’d have to buy at least 100 shares of Scotts Miracle-Gro (SMG) for this trade. For every 100 shares we’d buy, we’d “Sell to Open” one options contract using a limit order. Accounting for the $440 in premium we’d collect for selling one contract, that would require a minimum investment of $7,095.